Identifying areas of greatest impact. Working with the locals, needs and areas of greatest impact are identified. 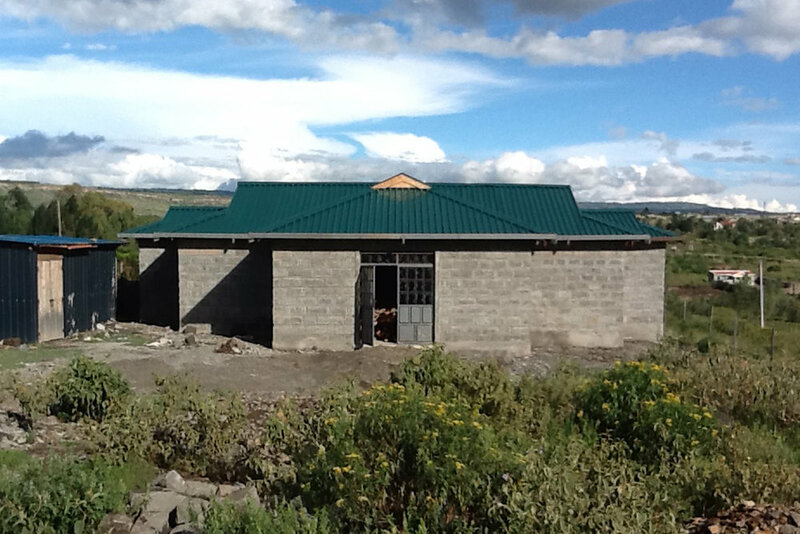 100% of all donations and funds raised go to the programs in Kenya. All costs are absorbed personally by the Director of SOSK. This includes administration, travel and website. In an effort to reduce administration costs donations to SOSK are not tax deductible. Almost all purchases are made in Kenya by the director of SOSK. Goods are cheaper and the expenditure contributes to the local economy. Importantly money only changes hands once! I have experienced the level of corruption and ease in which money changes hands in many African cultures. And, in particular, I am aware that the ‘alpha-male’ has rights over finances. There are many ongoing costs and new projects. SOSK would be grateful for any contribution. Below are some of the ongoing costs associated with our projects. The longevity and stability of these projects is essential in creating real outcomes for all involved. The Training Centre is fundamental in realising the outcomes that so many of our projects are aiming to achieve. To move the LBK workshop from the tiny veranda of a rented cottage to our own building, has been a long-term dream. To have a centre to provide physical relief and protection, to teach women AND YOUNG MEN practical, income-producing skills which create a change in their outlook by stimulating accomplishment, pride and the development of strong ideals. And we are nearly there. Thank you to so many who have put your faith and your $’s in this project. The basic construction is complete. We just have the internals to fit out: the electrical work, painting, toilet cisterns, basins, security, etc. The construction has contributed to the local economy, through the purchase of building materials and employing local tradesmen. Every cent is hugely valued. Every cent is a huge contribution. Masses have been achieved at the COR compound. When you compare the site at my first visit in 2013 and see it now. Almost unrecognisable. Mud free spaces, classroom furniture, resources, weather-proof walls and roof, fresh water, septic system and a toilet block. No wonder COR is seen as a place of refuge, a place where children can come to be safe, to be nurtured and fed, to learn and understand that they can achieve. With every achievement, we find more challenges! Bottled gas for the cooker to prevent burns from cooking fires. Cost: $40/month.